Photofont is a magical tool which allows anyone create amazing photos and images with typographic designs without any design skills. 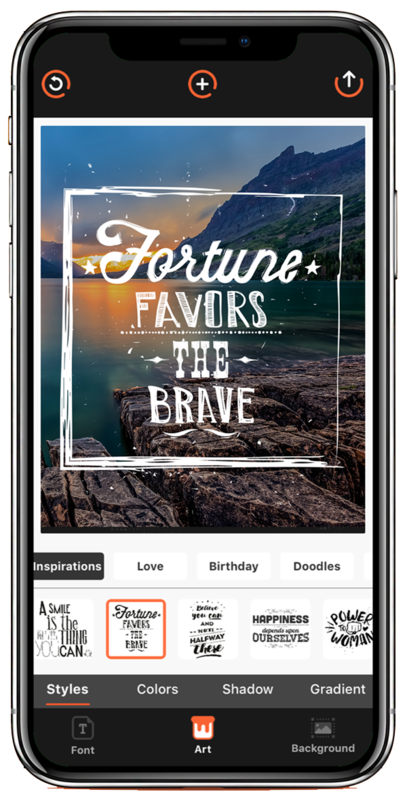 You can use Photofont to create stylish social media content, posters, wallpapers and greeting cards by combining your photos with your texts into great designs. 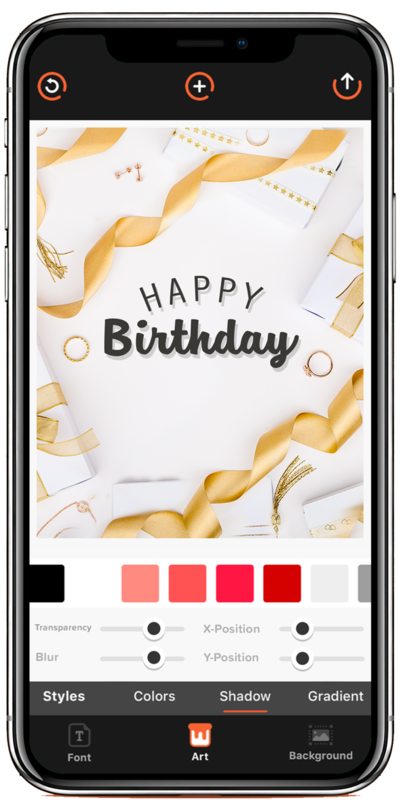 You will find a large number of artistic ready messages for birthdays, Christmas etc. Create amazing photos and images with typographic designs without any design skills. 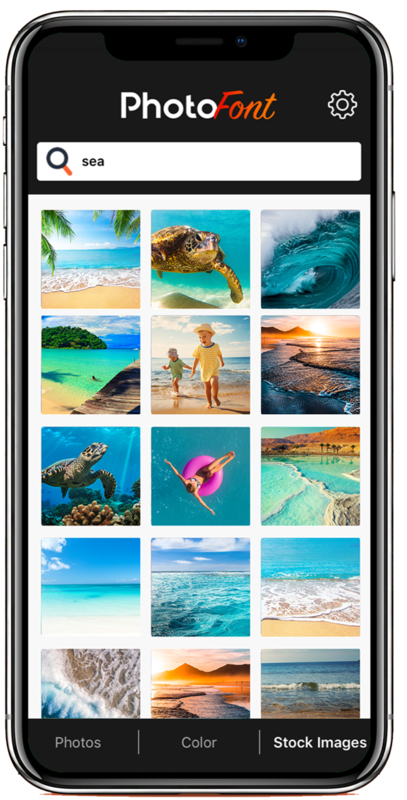 Select from large selection of choices on your photos or images and make creative designs. Enhance your photos and pictures with professional filters and editing options. You can easily choose one and have your special day cards ready to send. 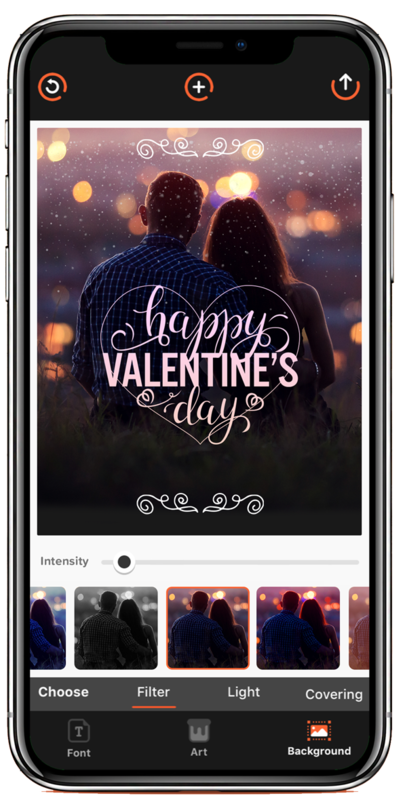 Download Photofont and start creating wonders with a few taps now!